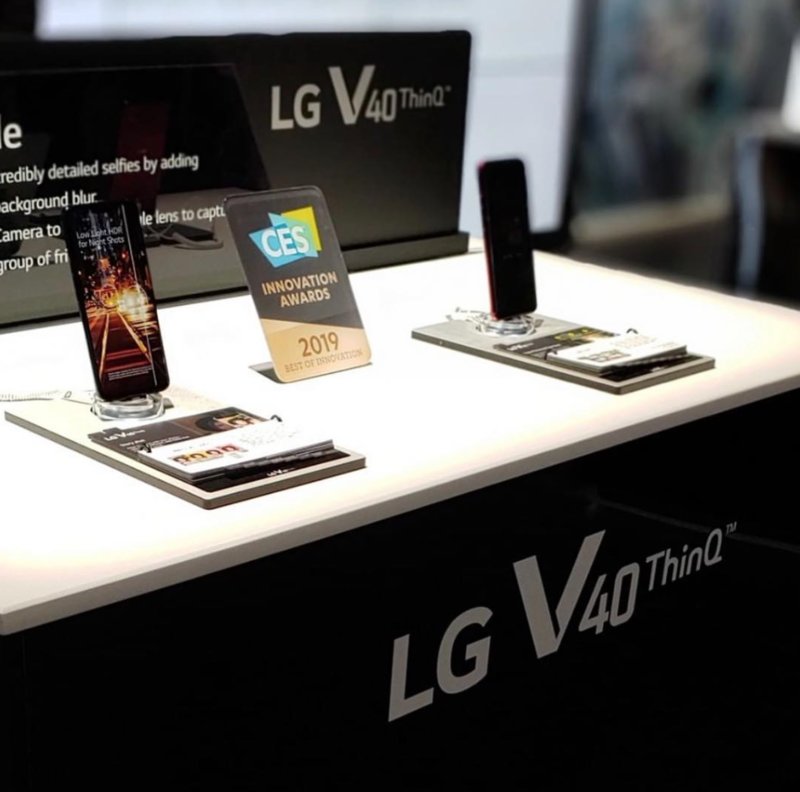 Leading LG’s multiple CES 2019 Innovation Award winners, the LG V40 ThinQ is a groundbreaking flagship device that needs to be seen. Redefining expectations of smartphone photography thanks to the five-camera array, LG’s innovative blend of hardware and software offers users unique ways to capture the unexpected. You’ll also be able to frame shots without changing position using Triple Preview and taking three photos with one click using the rear cameras through Triple Shot. LG’s innovative V40 ThinQ houses a beautiful 6.4-inch P-OLED full HD+ display, with a 1440 x 3120 pixels screen resolution, high pixel density of 537ppi and 19.5:9 screen aspect ratio, ensuring a screen to body ratio close to 84%. Did you know that the LG V40 ThinQ is also designed to be Shock Resistant (IP68 Dust and Water Resistant) with MIL-STD-810G Testing, surviving almost everything you throw at it? LG’s innovative Heat Pipe will absorb and redirect heat away from the processor to help minimise the risk of overheating. Purchase the LG V40 ThinQ today, available with UK and international delivery. Wanting to spread the cost of your handset? Don’t forget to check out our finance offers, allowing you to purchase the LG V40 ThinQ from £14 a month.